The offer is valid from Friday to Sunday. The price may change at selected dates. 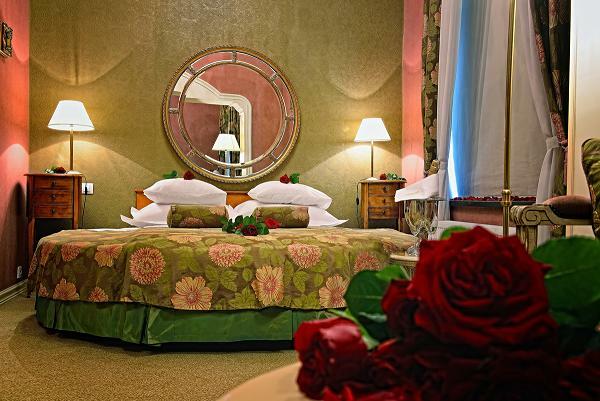 A great start of the Romantic Weekend may be a limousine with a chauffeur that will bring you to the Hotel Bohema. A three-course dinner at a regional inn with live folk music. Transfer to and from the inn is included in the price.